Need a great gift delivered immediately? 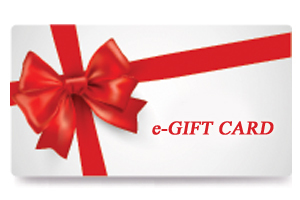 Give email Gift Certificate. Just choose the amount of your gift in any denomination, and we'll email your gift right away. Email Gift Certificates purchased on www.MyFantastiBags.com can only be redeemed for merchandise on the www.MyFantasticBags.com website.